The ever-expanding attack surface brought about by the proliferation of internet of things devices has created jitters in cyber security circles. Today, it has become more difficult to manage the nooks and crannies of enterprise networks that span private and public clouds, let alone keep up with mounting threats that are growing by the day. 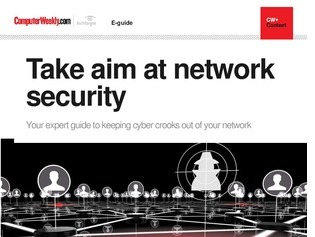 In this e-guide, learn more about securing software-defined wide area networks, the top three network security challenges facing CISOs, and why network security remains primary in any truly comprehensive security strategy.